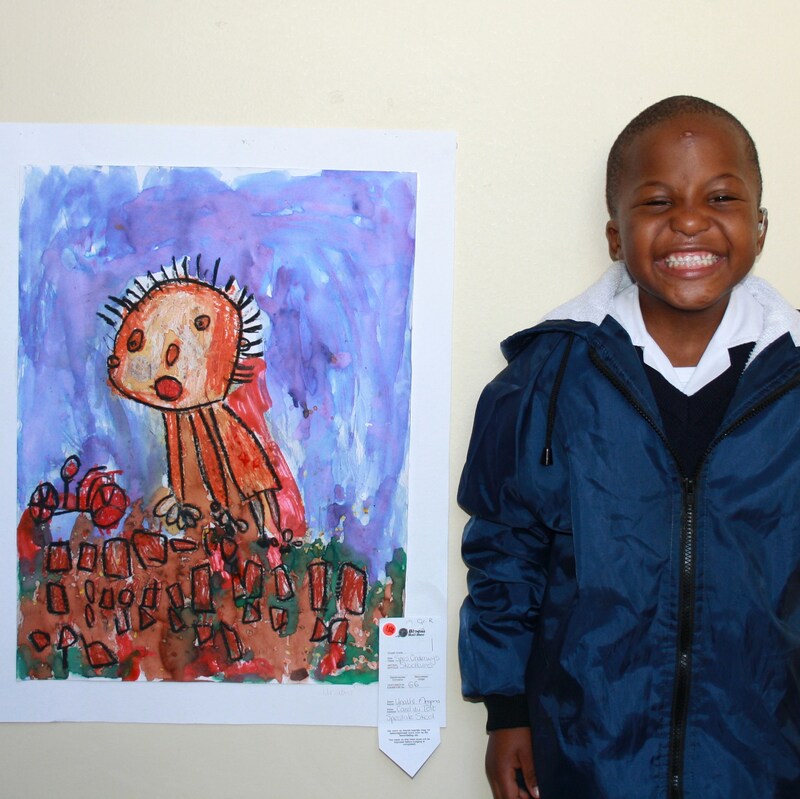 In January 2000, the Bloemfontein Carel du Toit Centre unofficially commenced its services for children with hearing impairment in a Sunday school classroom at the Universitas-West Dutch Reformed Church on the corner of De Bruin and Van Schalkwyk Streets in Universitas. There were only three children enrolled at the time: One 6-year-old and two 3-year-olds. Mrs Michelle de Kock, who had previously been a teacher at Cape Town’s Carel du Toit Centre, undertook the role as their teacher, putting her insights of the Carel du Toit methodology to good work. Mnr Koos van der Merwe approached Annelie du Toit to assist in the establishment of the school in a more official capacity. There were no funds available for this exercise, so Dr. van der Merwe donated a sum of money and a diamond to be raffled to raise the necessary capital to begin with. In March of the same year, the school moved to Bloemfontein’s National Hospital due to the expansion of the Centre. Annelie du Toit ploughed all her energy into bringing sponsors and donors on board for the launch dinner. Her tireless efforts resulted in securing the support of National Real Estate and thus the official launch of the Bloemfontein Carel du Toit Centre was in June 2000. With the committed support from National Real Estate after the launch, the Centre continued as a privately run organisation until October 2012. The provincial education department officially registered the school as a Section 20* school from Grade R to Grade 3. It is now known as Carel du Toit Special School. * Section 20 schools receive allocations of textbooks and stationery from government. They also have their lights and water accounts paid directly by government. When something is broken at the school, the Education Department sends someone from Public Works to do the repairs. 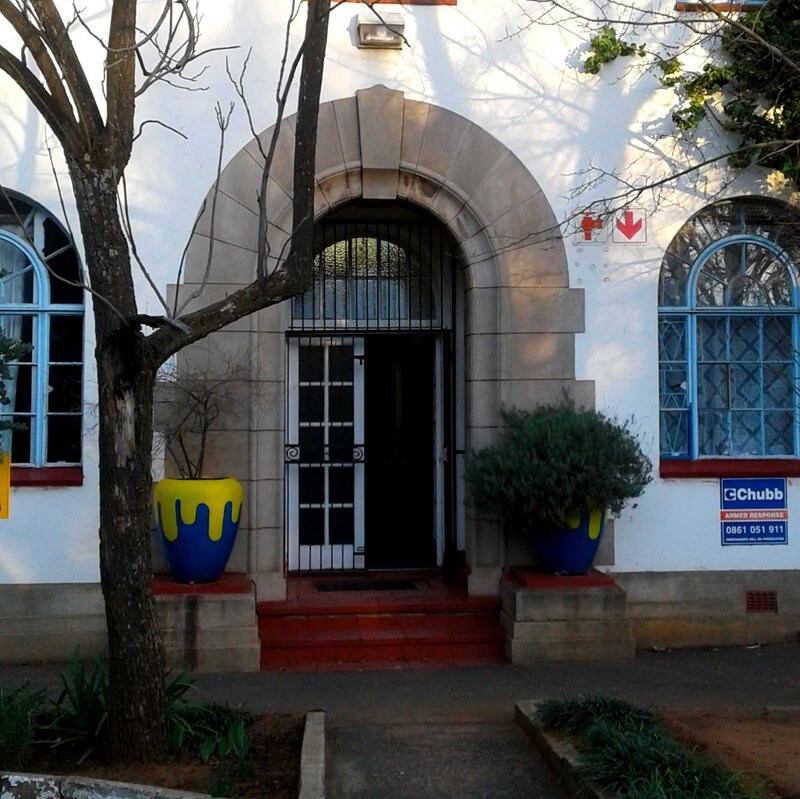 The Department of Social Development still subsidises the Bloemfontein Carel du Toit Centre that caters for infants from 2 years old up to Grade R. The Centre is still situated at the National Hospital, Roth Avenue in Bloemfontein, where they have two classes with a total of 15 learners and staff of three.